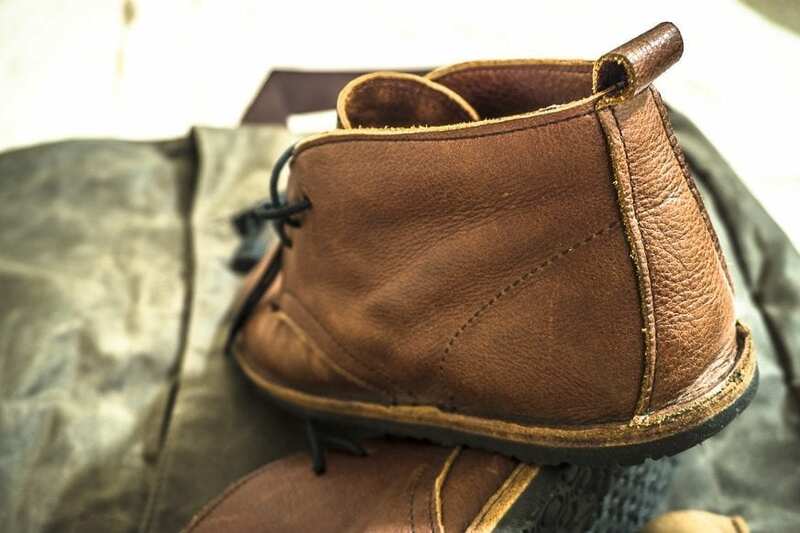 The name chukka comes from the Hindi word chukker, meaning a circle or turn. This word was used in polo to mark periods of play. But polo players wear riding boots, right? Yes. 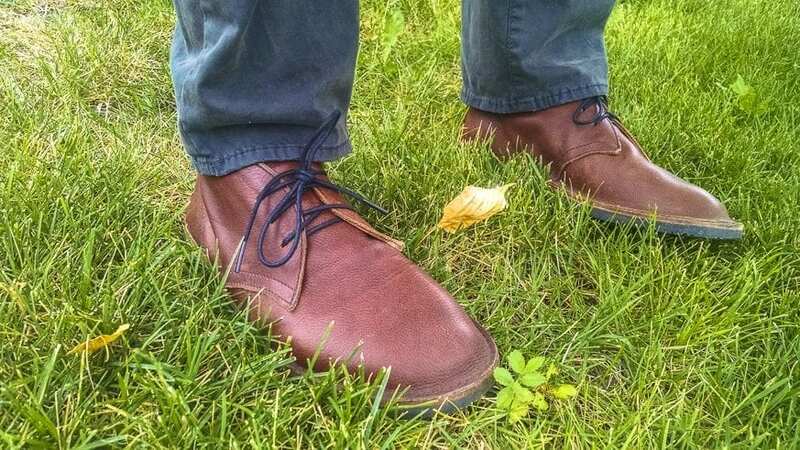 The fact is, it’s unclear how this style of boot got its name, but some speculate that off-duty polo players might’ve worn something comfortable like the chukka boot while strolling town (which happens to be another connotation of the word chukker—e.g., to walk a casual loop). But I was on the lookout for an unconventional style of chukka boot. I wanted a zero-drop version, the kind that doesn’t have any rise beneath the heel. 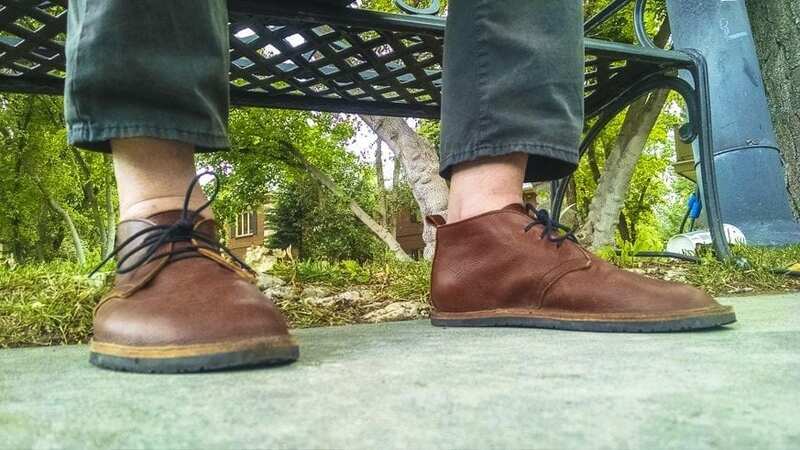 I won’t get into the why here (there’s plenty already published if you’re the curious sort), but I will tell you what I found: Soft Star’s Hawthorne Chukka Boots. Tim and Jeanie Oliver founded Soft Star 30 years ago. The company made shoes with a soft structure for kids, to allow for more natural foot development and growth. As they had success with those initial products, they began to expand into adult footwear. They attribute a spike in their success to the publishing of Born to Run in 2009—when so many people started looking for a minimalist running shoe. Their latest product is an adult fashion boot, which I’ll tell you about. 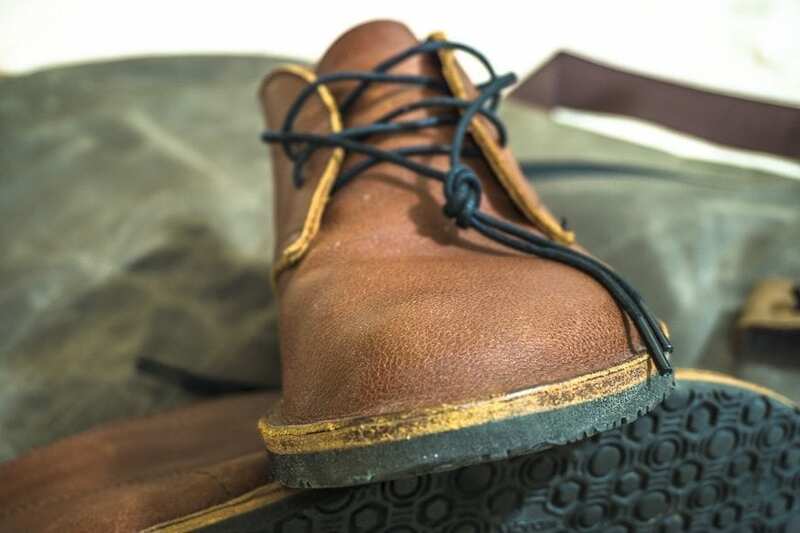 The structure is like that of a traditional chukka boot. It’s ankle high, and open laced (which means the vamp, the part that covers the toe, is underneath the quarters, which the laces are attached to). 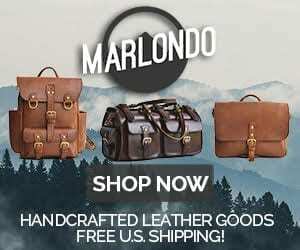 This open lacing creates a distinct shape: a straight line comes to a point at the bottom of the laces and then curves back toward the heel and down. This simple structure gives the boot lot of character. 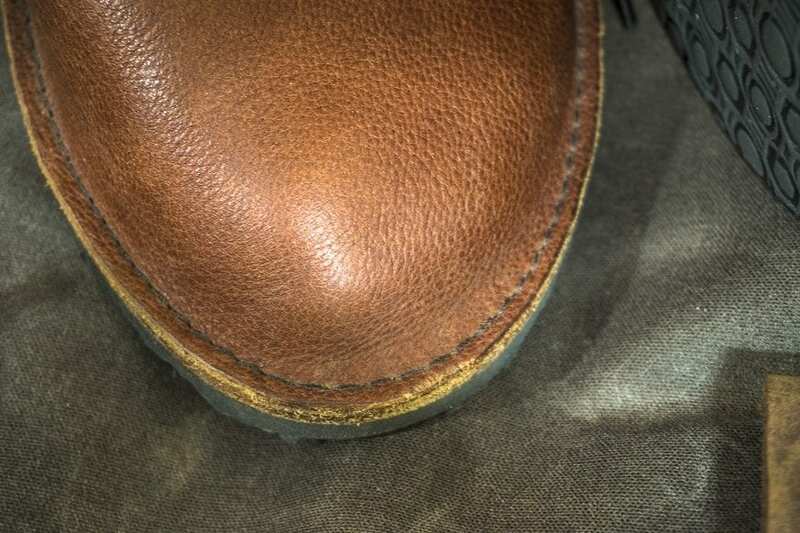 And speaking of simple, this is an unlined shoe, meaning there’s only one thin layer of leather over your feet, with no extra padding or lining. This adds to the comfort factor and reduces the weight and bulk. But it also means the boots don’t have the typical body and form of other shoes. This boils down to a simple functional fact: you can’t wear them unlaced. (They’re about my only shoes that I lace up.) But even laced, they feel great. They’re made of a soft, flexible leather, almost like a slipper. The laces have no metal eyelets, just three holes punched in the leather. Again, an exceptionally simple style that impacts form and function. They’re way comfortable—this is one aspect I’m particularly excited to talk about. The insole has a rubber bottom to keep it from slipping, and it’s suede on top, which is soft against your foot. The soles are fairly thick and give you great padding when walking on concrete and other unforgiving surfaces. They’re not bad for just standing in either, almost like you’re on a firm yoga mat. The leather upper stretches slightly, so you might end up wanting a size smaller than you’d otherwise expect. I, however, actually fit my foot into a pair two sizes down from what I settled on in the end. So it’s a matter of whether you can stand a tight feel while the boots stretch to fit your foot. I do sometimes wish I’d gone a size smaller. 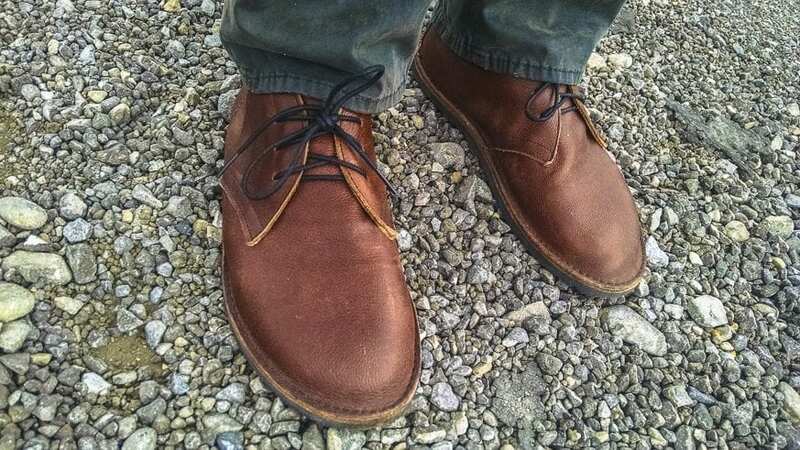 The name of these Hawthorne chukka boots got me excited—it suggests an American classic, something rugged and vintage. It made me want to wear them while milling around some dark, New England forest haunted by the ghosts of dead authors. 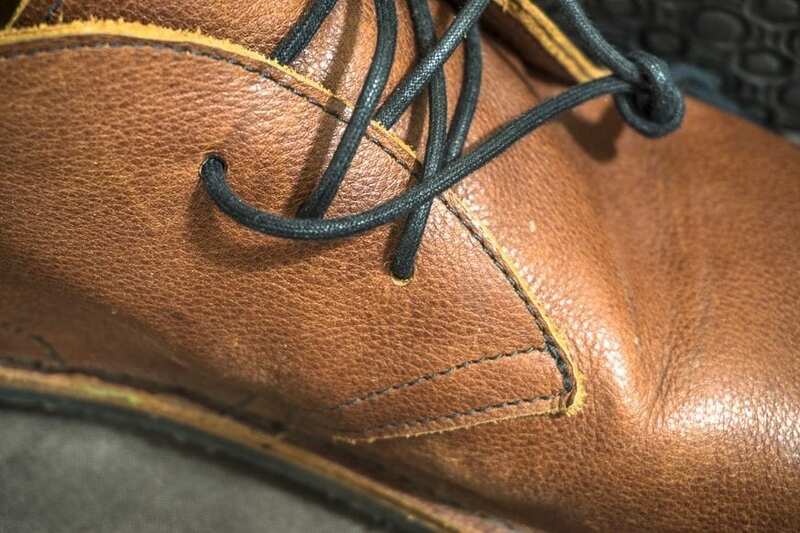 The color and finish of the leather reinforce this aspect, and I like the simple black laces against the brown. I have to be honest, though: parts of the look took a little getting used to, and my opinion has gone back and forth a few times since they arrived. (Maybe I’m just not quite hipster enough.) Some days I feel like they’re a tad too primitive. Mostly it’s the flat toe that gets me. I wish it had a little more body at the end, like a curled fist (which would’ve given my toes more room in the smaller size). Other days, I love the look and the funky hipster vibe they give off. 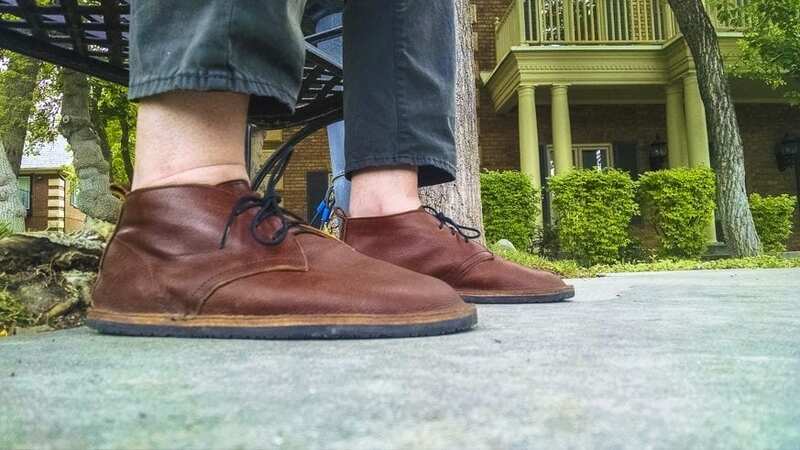 On those days, I think of them as rudimentary urban moccasins, and I like the look a lot. In the end, it’s your call—the photos are frank about the unconventional style. If you decide to order, I recommend this method for getting your shoe size right: Put your heel against a wall, and put a thick book at your toes to mark the distance. Then move your foot and measure. I discovered this method late in the game, which meant I should’ve had a major headache doing several exchanges. But Soft Star’s customer service is a wonder—so quick to help. They sent a prepaid label for the returns, and the new pair arrived right away, saving me time, money, and stress. I’m sure you’ll have a similar experience. 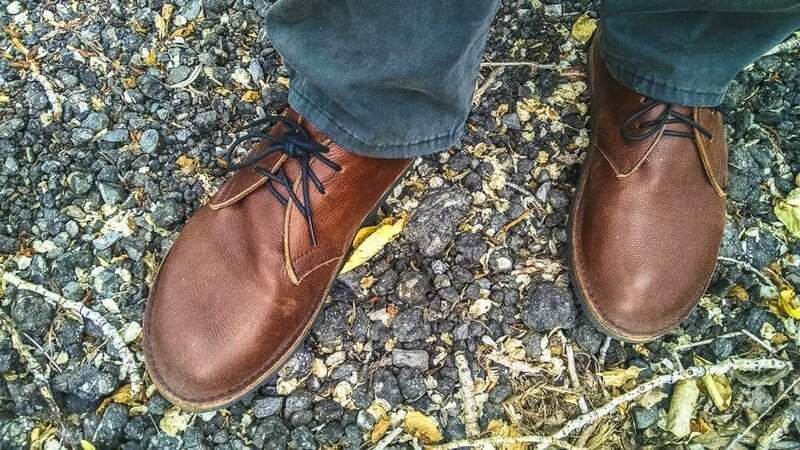 Soft Star’s Hawthorne Chukka Boots are lightweight, soft, and flexible. They have a unique visual style that makes a statement. They’re also zero-drop shoes, which means they have all the accompanying benefits. Most of all, they’re exceptionally comfortable. 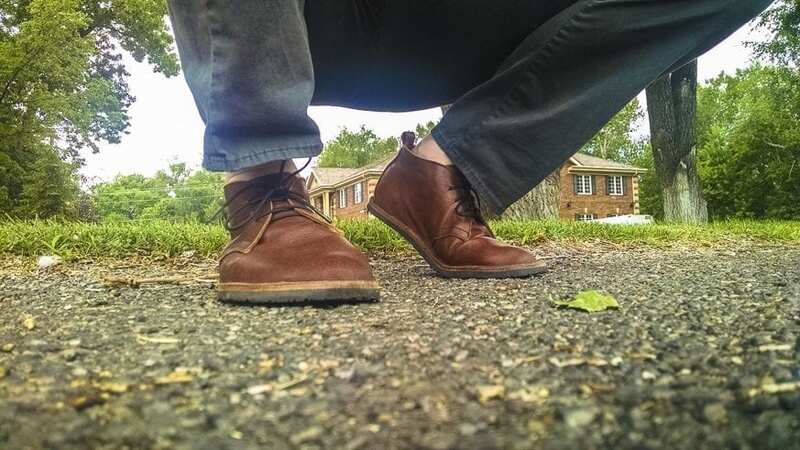 1 Comment on "Soft Star Hawthorne Chukka Boots Review — $190"